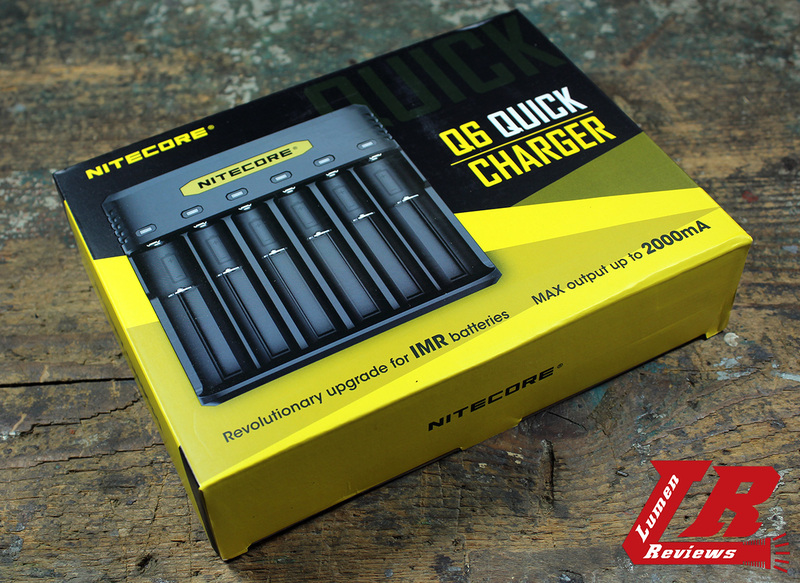 I received the Nitecore Q6 for the review from Nitecore. While I think I can provide some useful information about flashlights from a technical point of view, when it comes to chargers, I have very little knowledge. So what I can do is give you my thoughts as a flashlight user, maybe with a few years of flashlight passion on my shoulders. 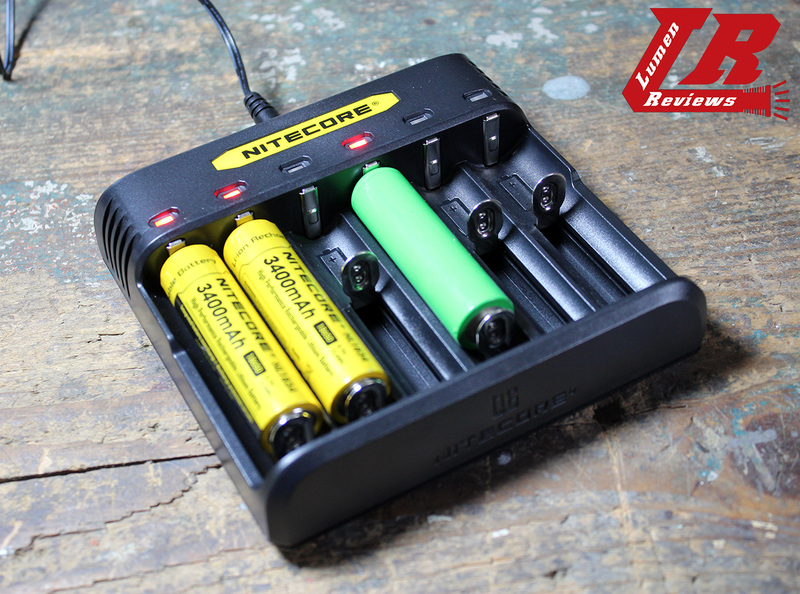 The Nitecore Q6 is a 6 slot IMR battery charger. 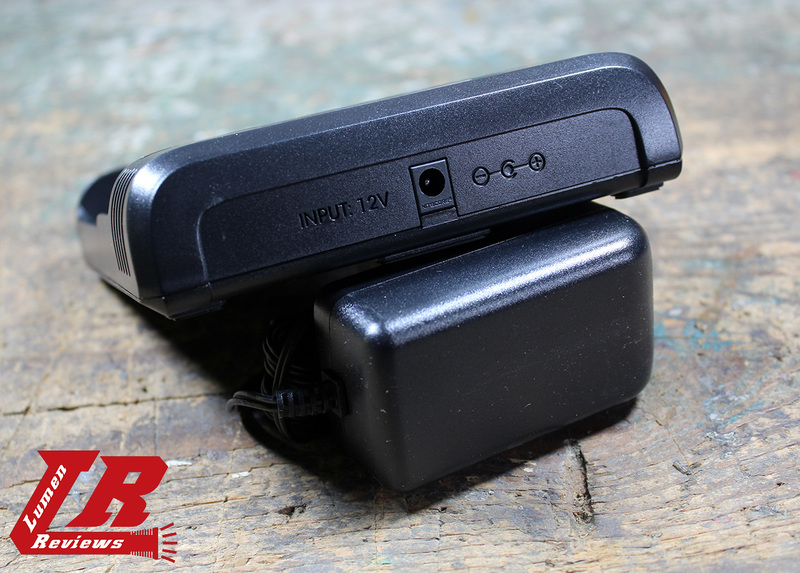 This doesn’t mean that it won’t charge regular li-ion cells, but that the Q6 uses the best algorithm suited for IMR batteries. It has 6 independent slots, and is able to deliver 2A over a single slot, or 1 A over 4 slots or 0.65 A over 6. The Q6 with manual and power adapter. The underside of the q6 has silicone pads and shows the supported cells. The design is the typical of chargers, a prism with rounded edges. Each slot has its own LED status indicator: red when charging, green when charged. The contact points are raised both for the positive and negative poles of the slot, so you can charge button and flat top cells. The slots are wide and long enough to accept even bigger cells like 20700 and 21700. The Q6 has 6 independent slots, and is able to deliver 2A over a single slot, or 1 A over 4 slots or 0.65 A over 6. This comes with a caveat: you can’t charge a small number of cells with little capacity cause the current will be too high. It is a very simple charger: you put the cell in and the charger does everything. If you forget batteries into it, it has even a built in timer of 16 hours to stop the charging process. 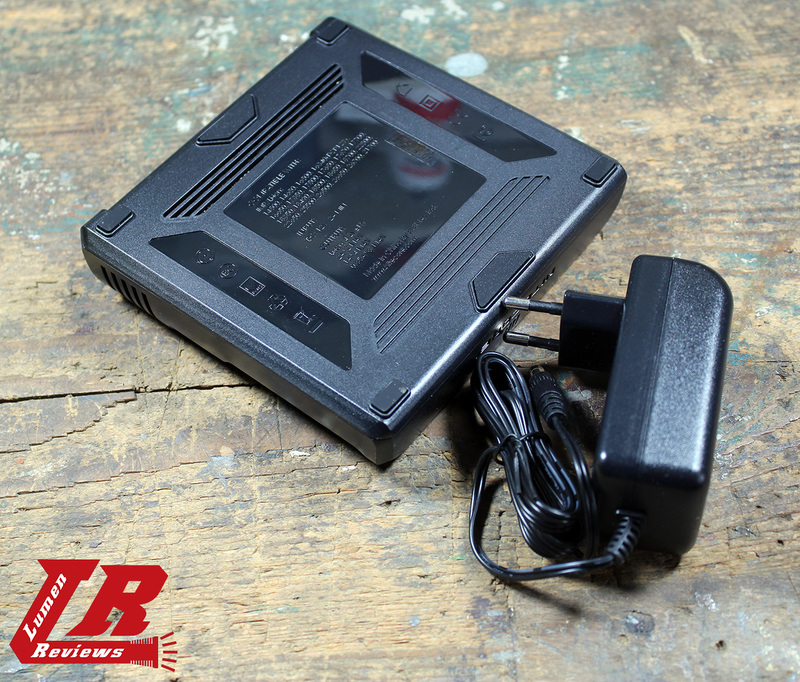 There is also available as an accessory the 12 V power adapter. There is not much I can say about this charger. 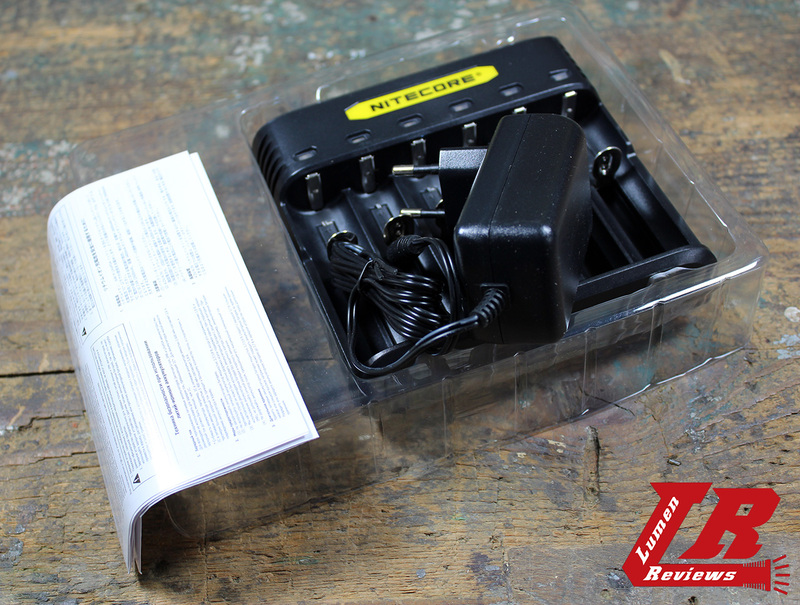 If you use a lot of big li-ion IMR cells, this is a good charger for you. Thanks to Antoled for the camera help.